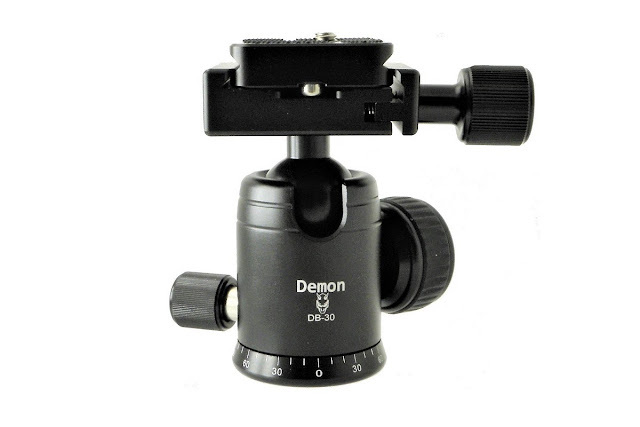 Desmond Photographic Distribution has recently introduced the smallest member of their alternative family of Demons. 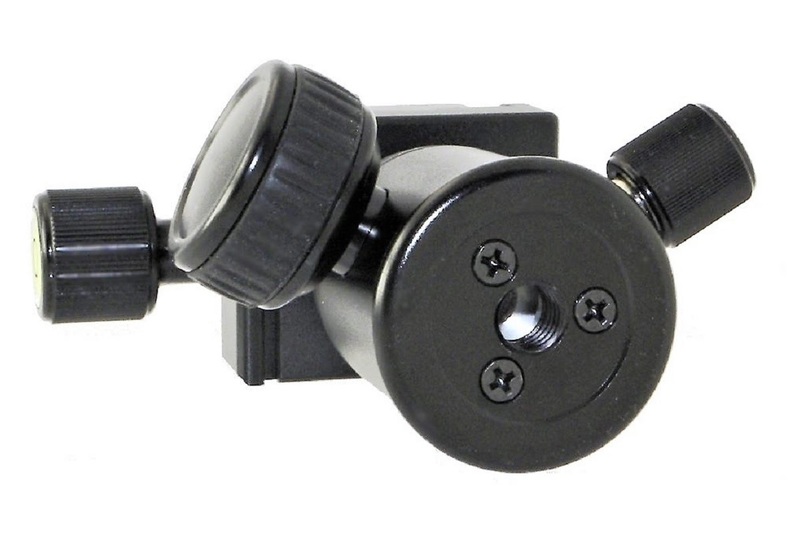 The Demon DB-30 Mini ball head despite its small size, promises silky smooth operation with affirmative locking. As usual with Desmond products, the DB-30 maintains a great value for money ratio compared to similarly priced ball heads. Despite the small size, the mini Demon sports independent Friction / Main Lock and Pan Lock Knobs with a 360° laser engraved panning scale. Demon DB-30 Mini bottom view of lock knobs and 3/8"-16 mounting hole. 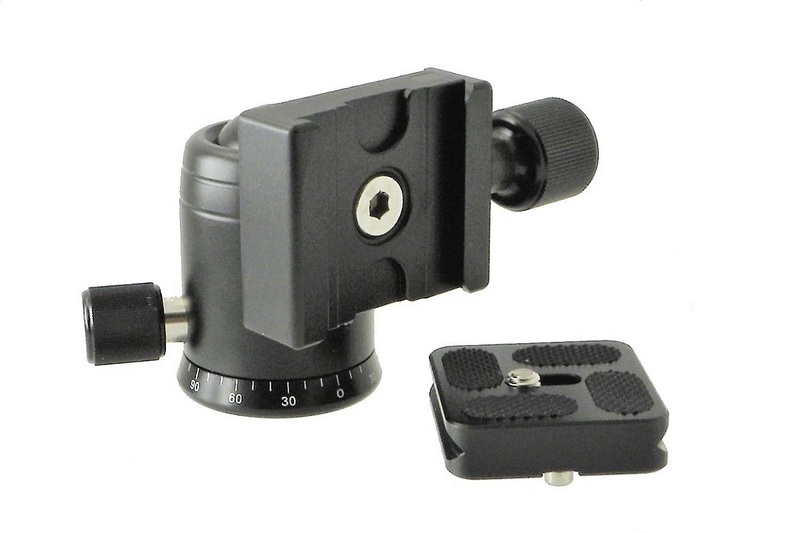 The DB-30 comes with a 40 mm (1.57") Quick Release clamp which accommodates Arca-swiss style plates as well as RRS dovetail size plates. 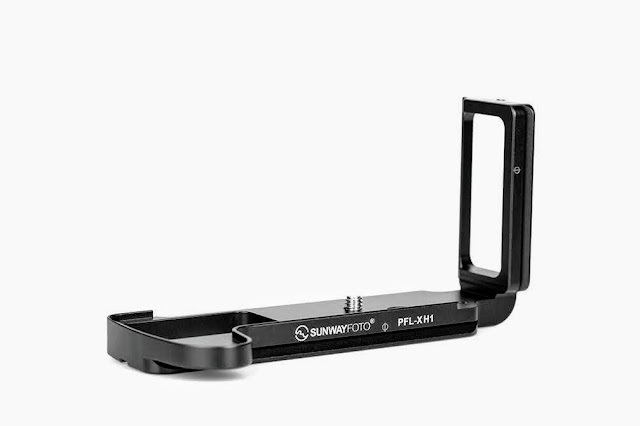 A 40 mm (1.57") Arca style Quick Release plate is included in the package. This size of ball head is ideal for mini table top tripods in order to support smaller DSLRs and the increasing in popularity ILC mirror-less cameras. Stay tuned for a very competitively priced combo that includes a new table-top tripod and the mini Demon. 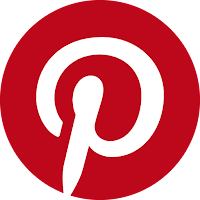 If you are interested in the products please consider using above link(s) to make your purchase and help support this site.